If you are from the EU or Switzerland, please sign in or register as a commercial customer in order to view prices and purchase our products. Customers from other countries, please contact us directly to get a quote. 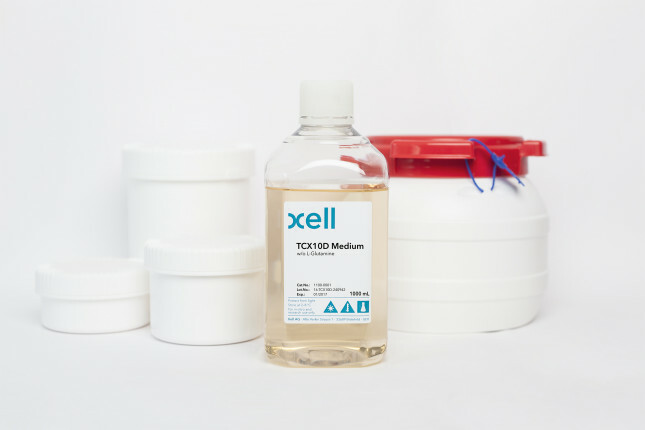 Growth and expression medium for CHO GS and other CHO cell lines.